Core Exploration is on the hunt for lithium near Darwin. The company struck high grade lithium, just 88km from the Port of Darwin and is expected to start mining next year. It will be the Northern Territory’s first lithium mine. Last week the ABR Rural was shown around the proposed mine site by Core Managing Director Stephen Biggins. Because it’s close to Darwin, there is access to power, gas, sealed roads and a local workforce – with the mine expected to bring in between 100 and 150 direct jobs. 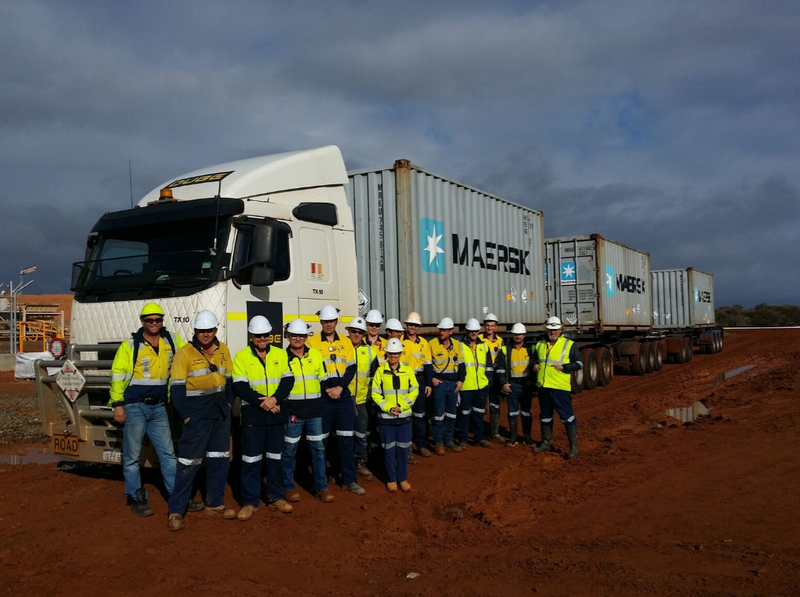 The company aims to export 225,000 tonnes of concentrate out of Darwin every year. They are currently finalising supply deals with a number of lithium producers in China.